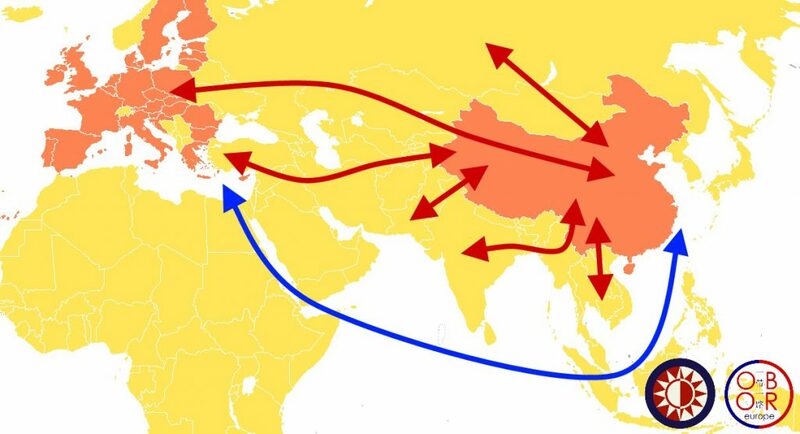 The Belt and Road Initiative (BRI, also known as One Belt One Road, OBOR) is a development program launched by China in 2013, with the ambition of reviving the Silk Roads. It consists of the modernization of transport and energy networks between China and the rest of the world, it also promotes of free trade. The Belt and Road initiative has a strong cultural and environmental dimension to ensure sustainable development projects. This program is a priority for Chinese President Xi Jinping’s administration. It is one of the most ambitious projects ever launched by China. Its implementation should ensure the development of the entire Asian continent, as well as increase the economic openness of the western regions of China. Europe is involved in this strategy. Several freight trains offer daily connections between cities in the European Union and China; and goods are also transported by sea as part of the “Belt and Road” initiative. The modernization of infrastructure between China and Europe will create stronger relations between the two regions, but will also lead to new development opportunities in Central Asia, South-East Asia and the Indian subcontinent. Cooperans is one of the first consulting firms in France to offer services related to the “Belt and Road” initiative. 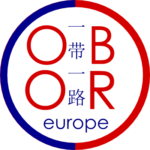 Since January 2017, our firm keeps French and European decision-makers informed about the development of the “Belt and Road initiative” through the One Belt One Road Europe platform, OBOReurope. Cooperans offer advice to stakeholders interested in the Belt and Road initiative in Europe, China and in other regions of the world. Cooperans brings expertise in project management, partnership research, promotion and advocacy.